We provide full retreat experiences, private days, coaching sessions and a variety of workshops in one of the worlds most desirable destinations: The Whitsundays, Queensland. Our beautiful, peaceful space provides a safe, comfortable environment that supports empowerment and personal growth. Jacky has a real passion for life and truly cares about the people she meets. Like so many people today; Jacky’s life has been touched by depression and suicide. As she watched her loved ones suffer through the challenges of life, something changed for her. The connection she had with people became stronger and her awareness of a persons emotional state; finely tuned. With qualifications and training in mindfulness, transformational coaching, NLP, EFT, matrix re-imprinting, hypnosis, breath therapy and business management. Jacky is passionate about guiding people and empowering them with her knowledge and experience. 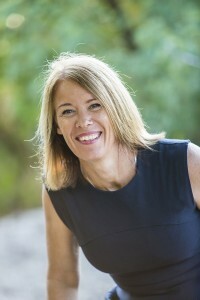 Meaghan Collins is a senior teacher with Yoga Australia. 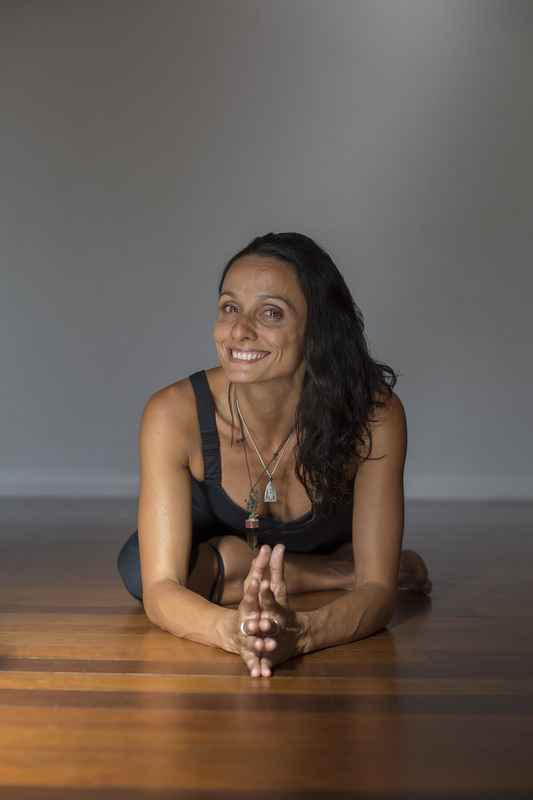 With more than half her life spent practising yoga and over 16 years sharing that passion through teaching, she brings a wealth of experience to her classes. Always the student, she has studied under some of the worlds best teachers and continues her studies to bring the best out of herself and her teaching. Her teaching blends the layers of the physical, mental & emotional elements of yoga practise with touching insight to how to use the practises on the mat to get optimum health and happiness off the mat in everyday life.